The lion city – this is what Singapore has been known for. For being futuristic, orderly, and most of all, a country that many nations look up to. As Filipinos, we are privileged to be able to visit this country without the need of a Visa! Thanks to the ASEAN agreement. Philippines being an ASEAN (Association of Southeast Asian Nations) member country enjoys the co-existence with its neighbors and made various agreements with its brother countries, that includes visa exclusion among its member countries. Now moving on, Singapore is one of our favorite stopover cities (next to Hong Kong) whenever we go home to Cebu for vacation. 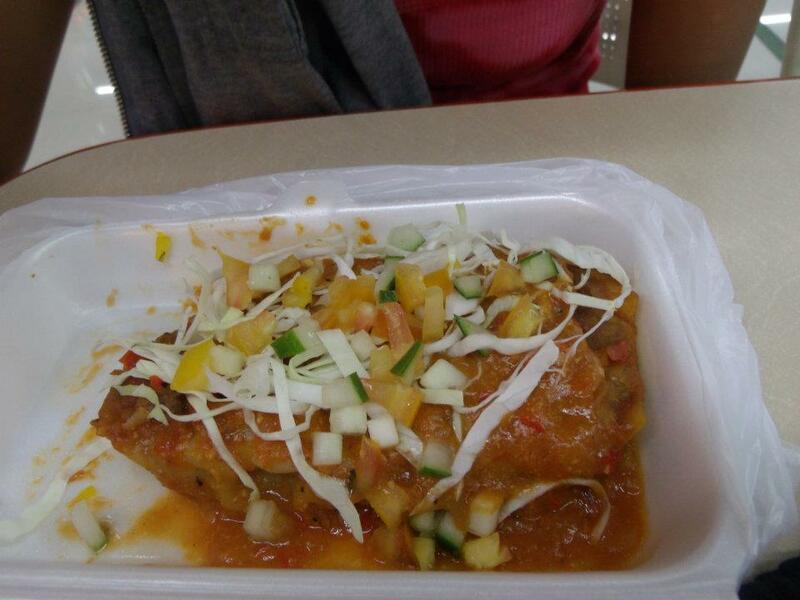 What we usually look for in a stopover is the food! yes and this place has great food choices. A Michelin-starred Hawker food in SG! Singapore is a melting pot of different cultures – Malay, Indian, Chinese and more! So whatever your taste buds dictate you to eat, SG will always have it prepared for you! If you are on a layover in SG, you can avail of Changi Airport’s Free tour (if you are travelling with SG airlines); but if you are more of an adventure-type person, then I would advise you to discover the place by taking the MRT or a bus. On our case, since this was our second layover visit, we took a budget hostel near Chinatown so we could save a lot of time from travelling to and from places – to fit our 22-hour layover. Well, it was brief but we enjoyed a lot. best places to visit is the Marina bay area, Merlion, and Gardens by the bay. You can also take a walk at Clarke Quay if you still have the time. Singapore is a lovely city and it can be a bit pricey too – you just need to know its ins and outs. If you are a curious person, then definitely you will discover a lot of things here in Singapore. Take time to visit the places of cultural interest like Chinatown and Little India. And oh, if you have extra budget, please do try at least a single night at the Marina Bay Sands. Thankful for the things that God has given us. This was our first layover in Singapore – right after our marriage. This was our little honeymoon. We had also 22-hour layover so we spent most of our time in the hotel. Para sulit! 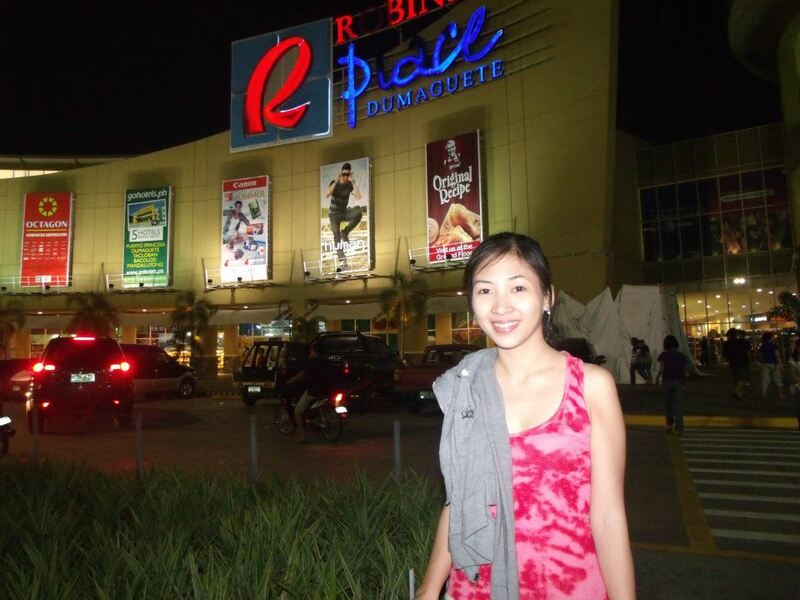 haha..
Til next blog. Keep readin’! Macau is dubbed as the “Las Vegas” of Asia, but for us, there is more to Macau than just “like Vegas”. This is a small piece of land(a peninsula) in the south-easternmost part of China where Portuguese established a foothold in Asia. It is a unique and special place for wanderers like us – a bit laid back but grandiosity is never compromised. Getting there was quite fun. From HongKong, we took the fast ferry ride for an hour. We departed from our bnb around 8am and a went to the ferry terminal in Kowloon. we had to wait for some time for the next ferry. Take note: You would need your passport as you are basically entering another country. As I have said earlier, there is more to Macau than just “like Vegas”. You can simply walk around the city and enjoy the food and gaze at the European-inspired structures. You will really feel that you are not in an Asian city. A walk at the Senado Square is a must for all travelers. This is like a museum-city within a city. along the way, you will find different food products. You should try one of their products, especially the Portuguese egg tart. At the end of your walk along the vicinity of Senado Square, you will find the historic Ruins of St Paul’s. This is a historic landmark of Christianity in this part of Asia. Take your time and enjoy the view. The view from the top of Macau Tower. Then from Macau Tower, we rode the complementary bus going to Venetian Macau. And yes, you heard it right! It is complementary so it is for free! We just wandered around the majestic night view of the Venetian since we do not gamble. We prefer to use our money for food! haha. So to wrap up our Macau trip, we headed to Fisherman’s wharf, which is near the fast ferry terminal going back to Hong Kong. And again, thanks to Venetian Macau’s complementary bus service! Walking around Fisherman’s Wharf as we say goodbye for now Macau! We will be back! This is one of our many memorable trips as a couple since this was our honeymoon. Yes, just few days after we got married! I thank God that this place did not disappoint us. Macau is a traveler-friendly place. Most locals may not know how to speak English, but Macau has produced all the possible resources to make one’s visit easy and memorable – like leaflets and road signs in English. Tip: Once you arrive at the Macau Terminal, go ahead to the tourism desk and ask for a free map so you would know where to go and what to ride (bus routes are indicated as well). In our case, we did lack of research on where to go so we just plainly depended on the map. It turned out to be very helpful. Another thing, they accept HKD so you do not have to worry about money changers. But better to be prepared with coins – lots of it (for the bus rides). Lastly, just enjoy everything you will encounter in Macau – from food to experience. Until then! We will see you again, Macau! 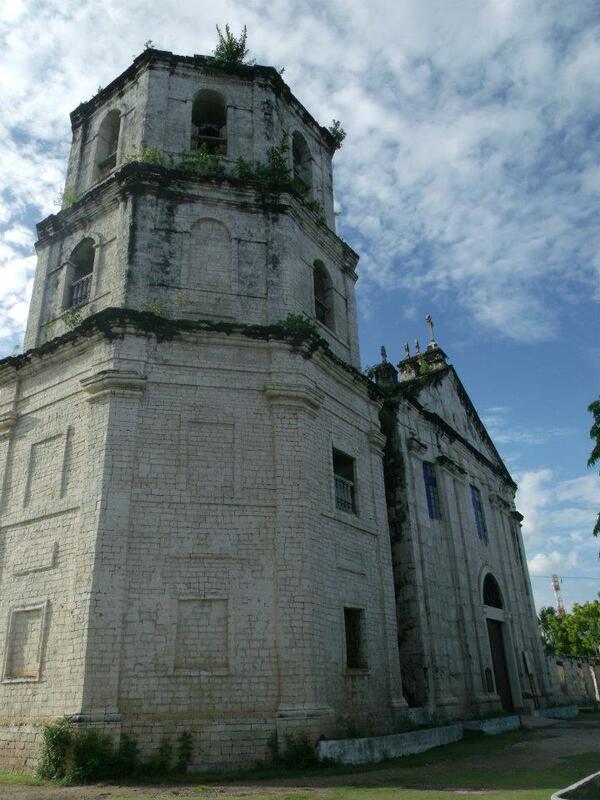 Oslob is one of the most preserved town in Cebu. An old town built during the spanish period is still there. When I get to the town proper of oslob, it felt like i was still in the colonial era since spanish structures and ruins are still there. It was my first time to see an actual old Spanish barracks. What came into my mind first was a question. What if I was born during those days where Spanish conquistadors are still dominant? Would I be a member of the KKK? or just go with the flow? Anyways, I was just curious on the events in the past. 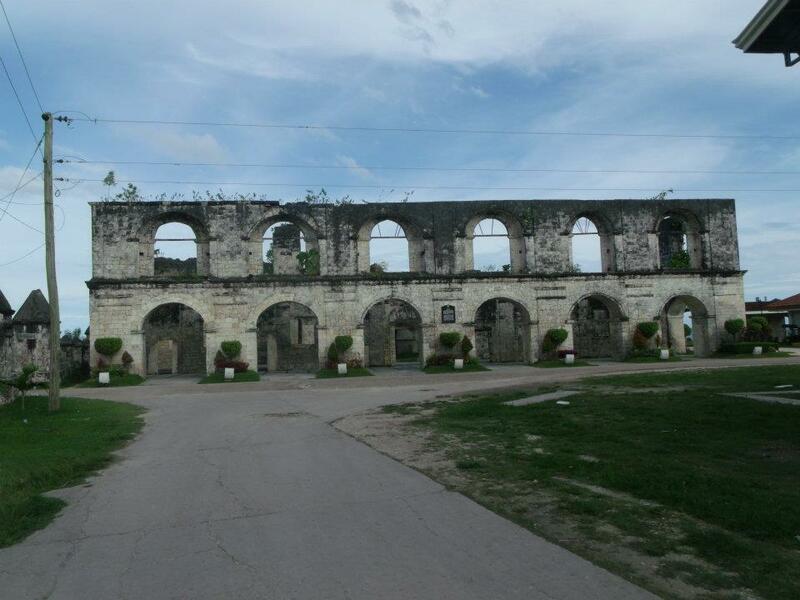 Here is another view of the Cuartel. 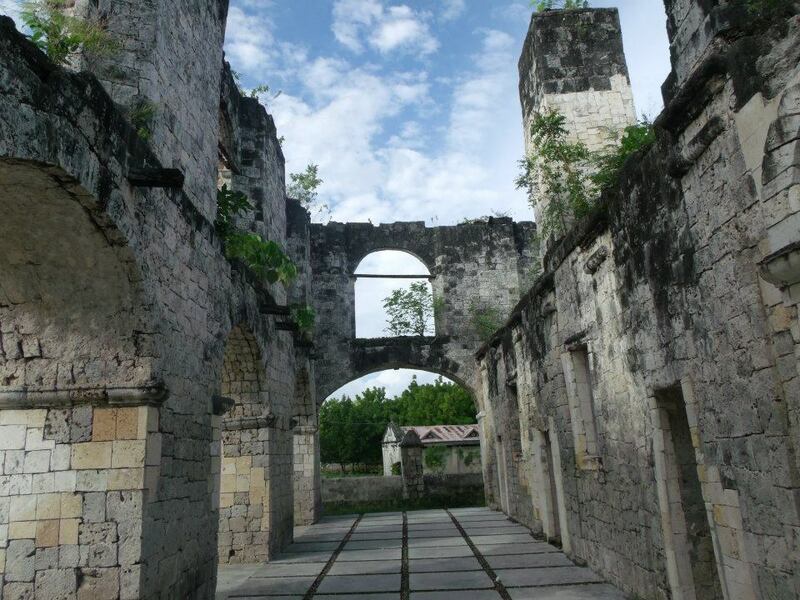 Interior view of the Spanish Cuartel ruins. 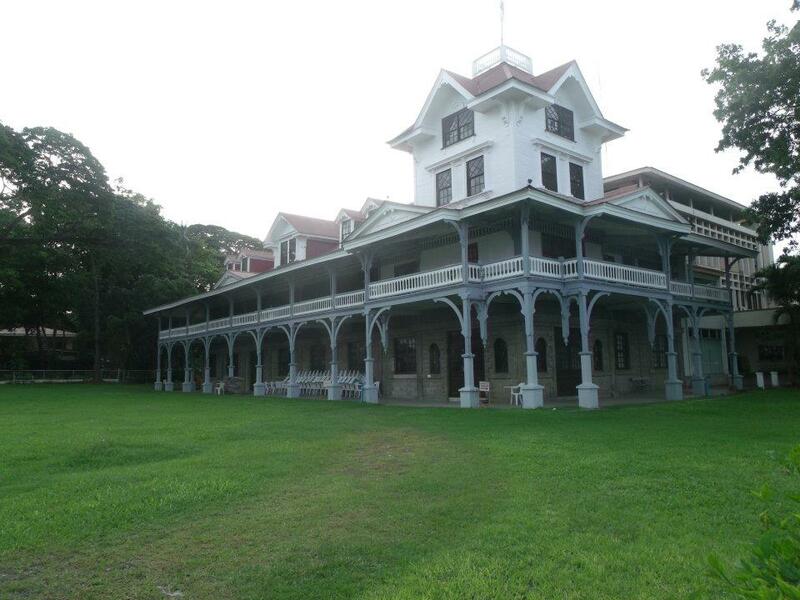 Here are some of the structures that you can find in the town proper of Oslob. 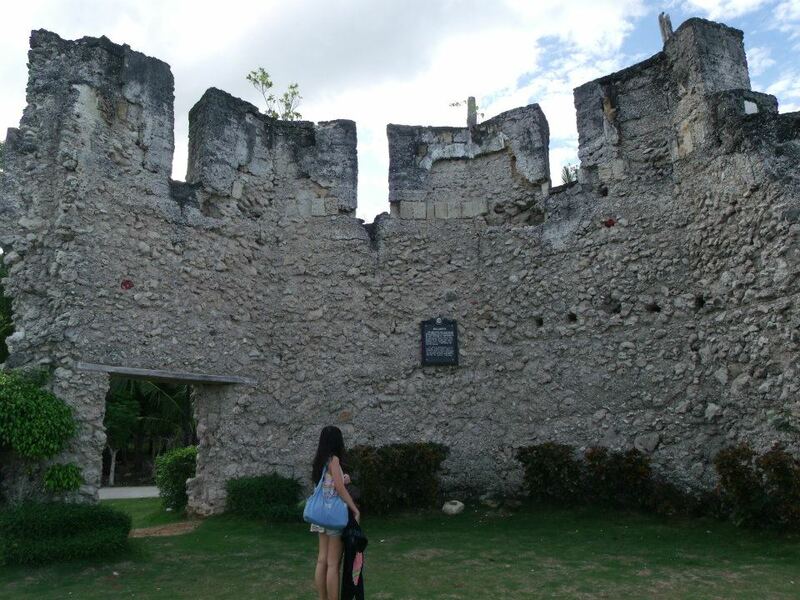 An old fort that was destroyed. 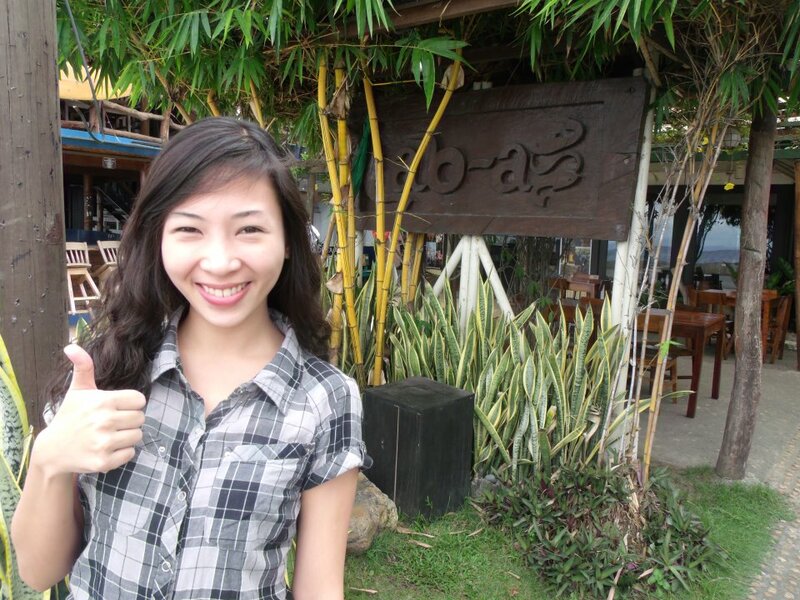 Oslob offers a lot of suprises. When you go to Oslob, do not forget to bring extra budget since there are lots of things to do. 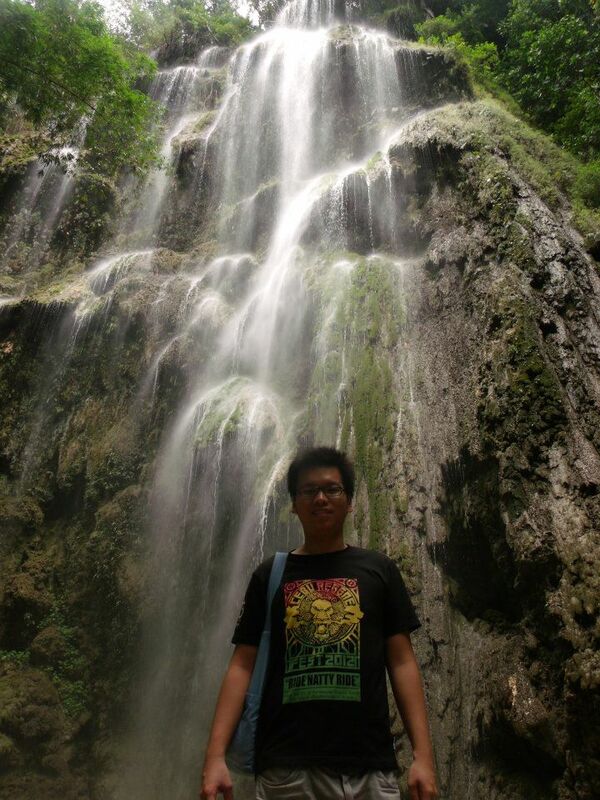 Tumalog Falls: It is similar to that of Asik-asik falls in Cotabato. It produces drops of water making it very fascinating to look at. 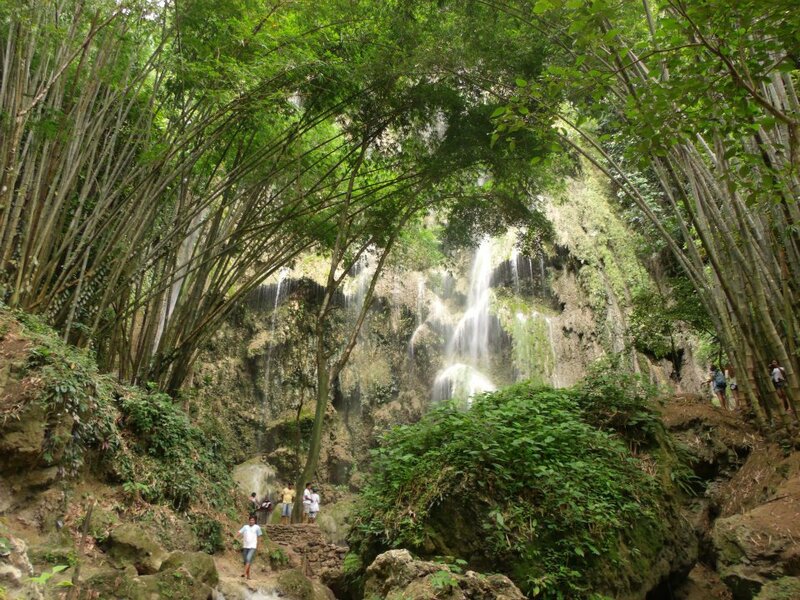 It produces cool breeze and it gives fresh feeling just by sitting nearby the falls. 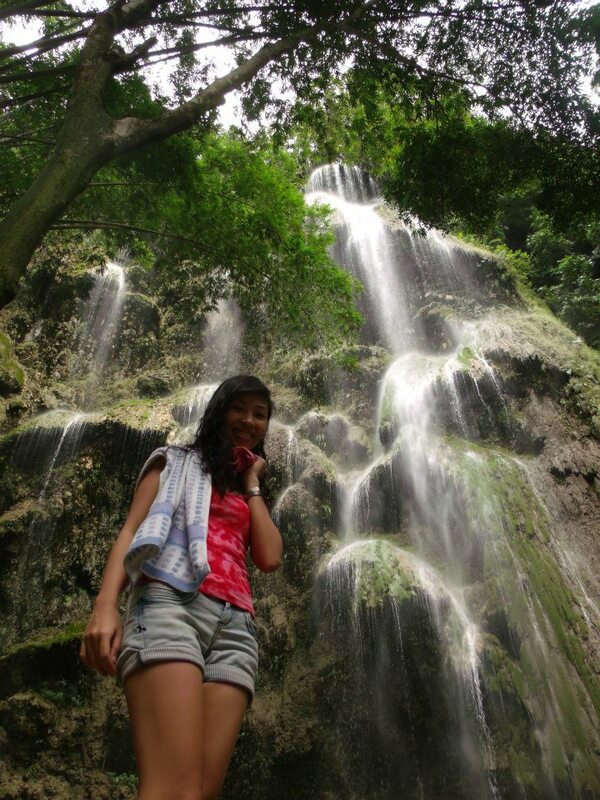 The welcoming environment of Tumalog falls. Sumilon Island: A small paradise island located near Oslob. 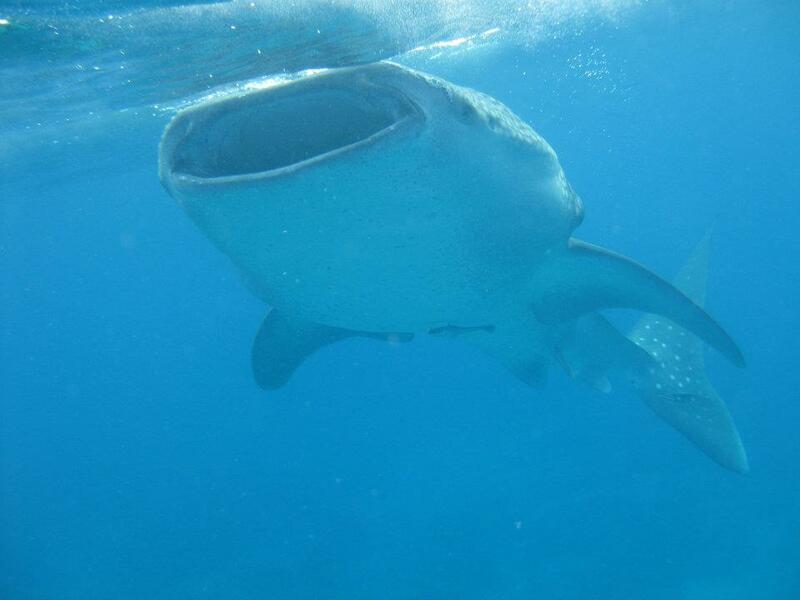 It is owned and operated by the Blue Water group of resorts. Sumilon Bluewater offers wide variety of tropical treats for tourists who would like to experience a paradise living. 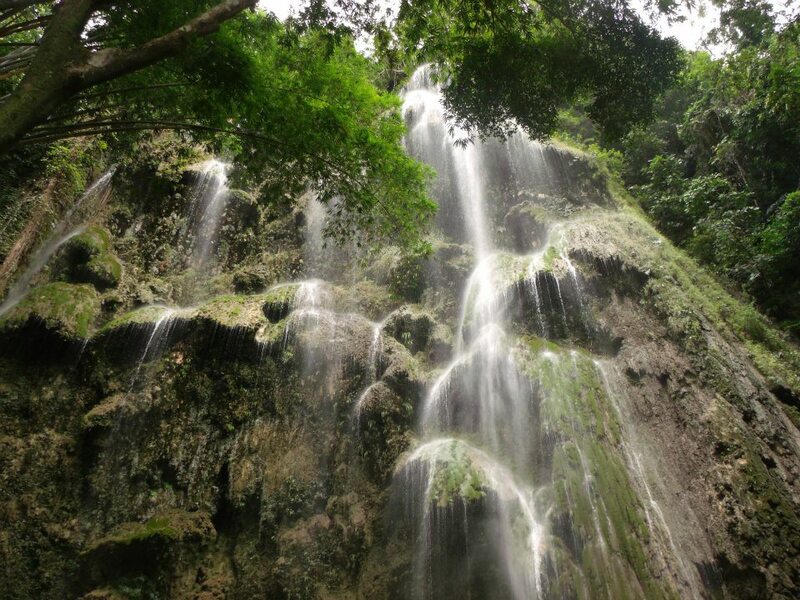 Oslob is a perfect getaway for nature lovers, beach bummers, and heritage enthusiasts. From Cebu South bus terminal, ride a bus bound for Oslob or Bato/Santander. you may choose aircon or nonaircon. Bus travel is approximately 3 to 4 hours. The above-mentioned resorts are highly recommended. For leisure and first class tourists, I recommend Sumilon Bluewater Resort. 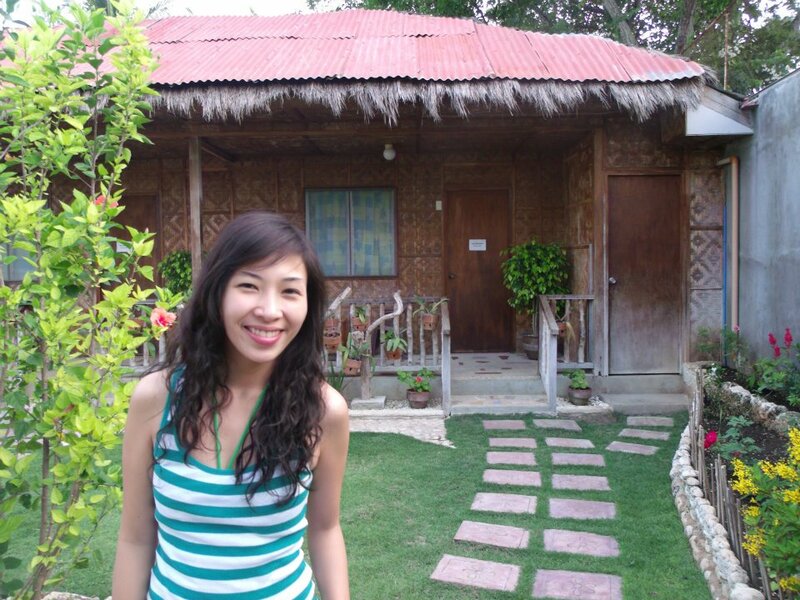 But for the budget travellers, I personally recommend Oslob Garden Stay Resort. You can contact them through (+63)0922-8111575. 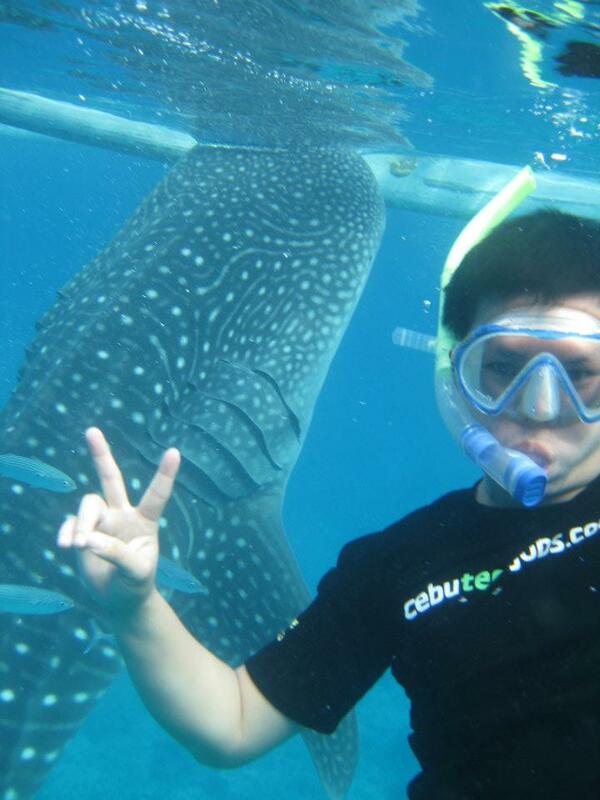 Have a nice tour in Oslob! TIP: Do not be shy to ask the staff on what to do, what to ride, and where to go. They are more than willing to help. They have the best hospitality without any other intentions but only to serve you without additional charges. Who would have thought that we could reach Dumaguete in no time? It was a quick decision, or perhaps a spur of the moment. Well, it comes with excitement though. I do not have any idea or have researched about the place-where to stay, where to go, and where to eat. We just decided to visit the place when we knew that Oslob is just few minutes away from Dumaguete; so without hesitation we rode a bus going to Liloan port and took the fastcraft( it’s not that fast) going to Sibulan port, a neighbor town of Dumaguete; just 15 to 20 minutes away. The Image of the “fastcraft” bound for Sibulan port. When we arrived in Dumaguete, the first thing we did is to find a place where we could leave our things for safekeeping. 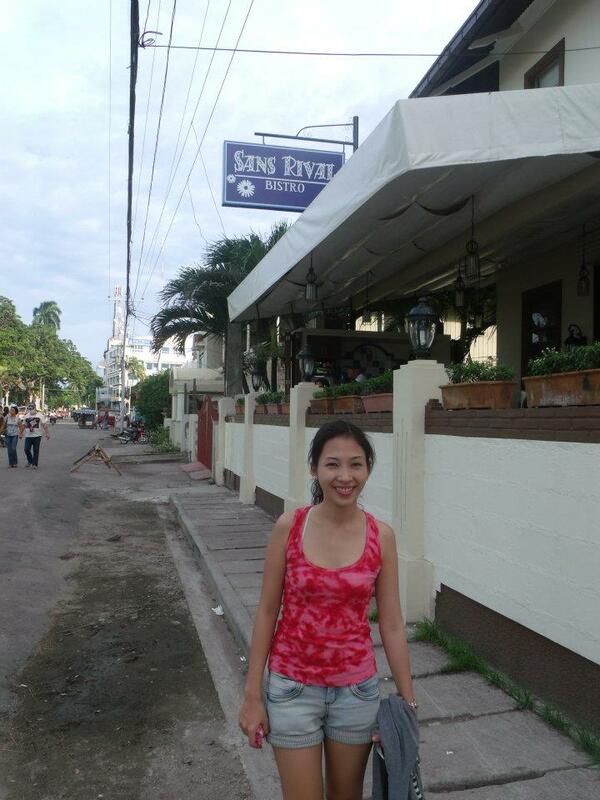 After we left our things, we set foot first to their prestigious Rizal Boulevard. We took some pictures while walking along the Boulevard. Sisters of Saint Paul of Chartres Monument. 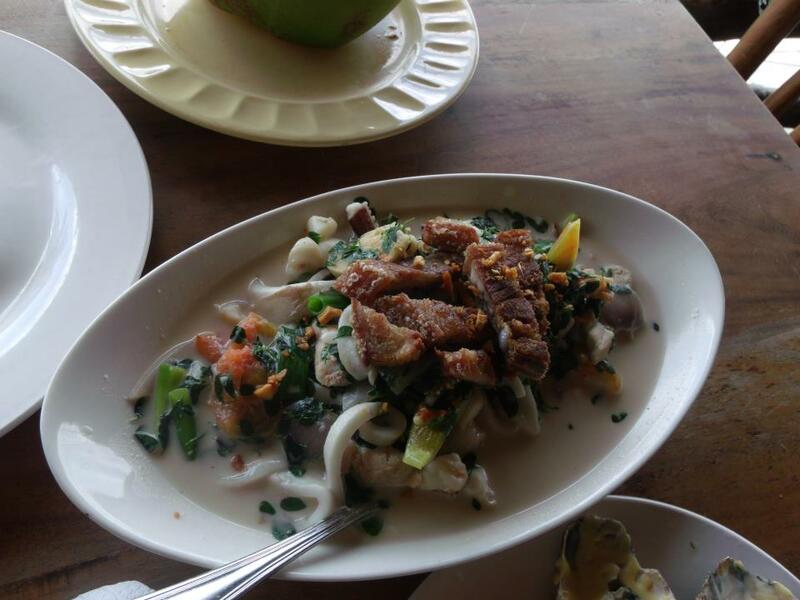 The popular “Sans Rival” of Dumaguete. 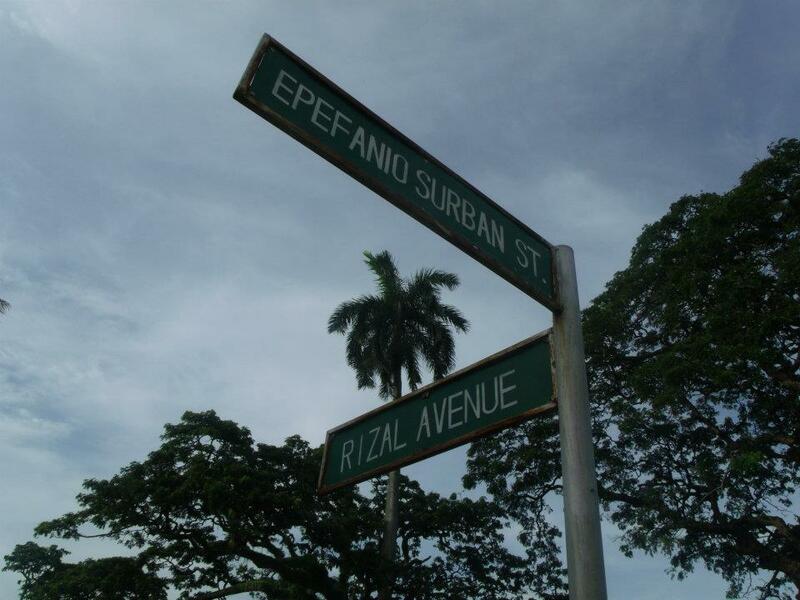 While walking the road along the boulevard, we were wondering if where we could find the first American University in the Philippines, The Silliman University. But what we saw a few steps away just made our day. 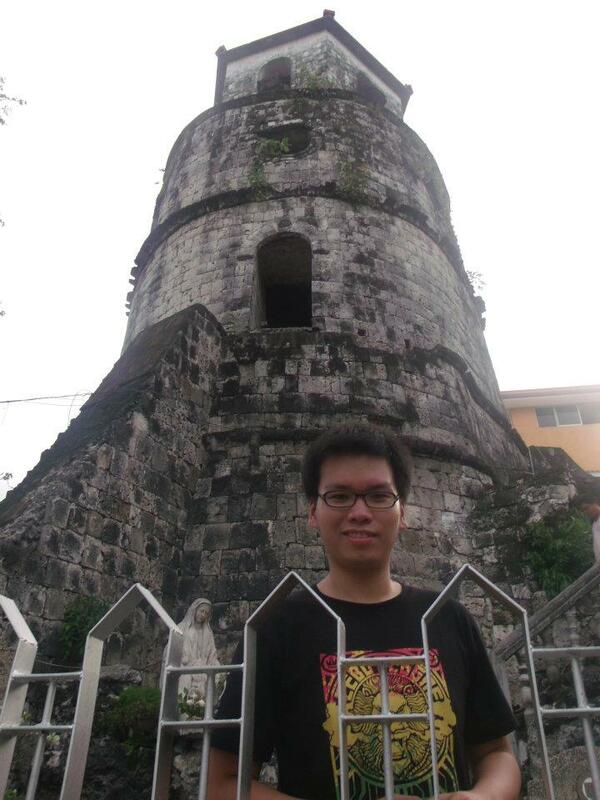 After our walk, we decided to ride a cab going to the Old Bell Tower of Dumaguete. 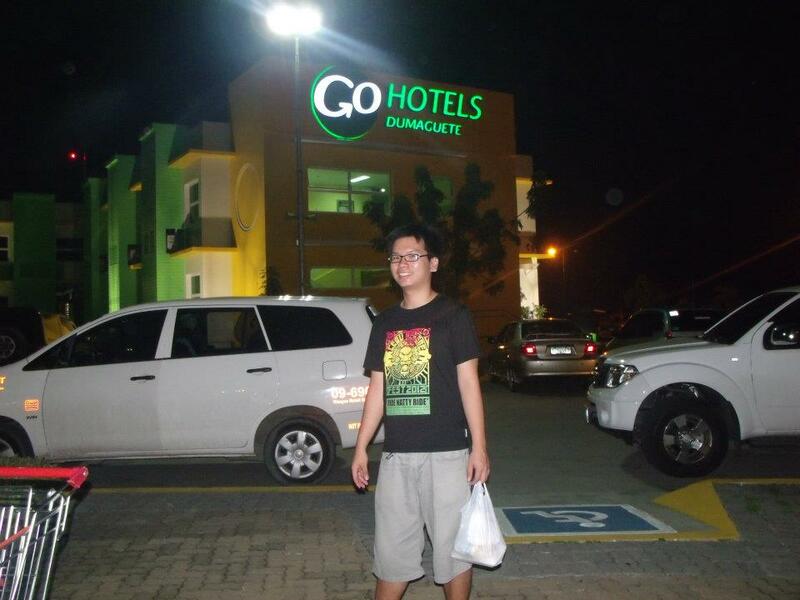 Our visit in Dumaguete was indeed worthwhile. We saw a lot of motorcycles (maybe because they are the motorcycle capital of the Philippines). The people are friendly and they really are gentle. 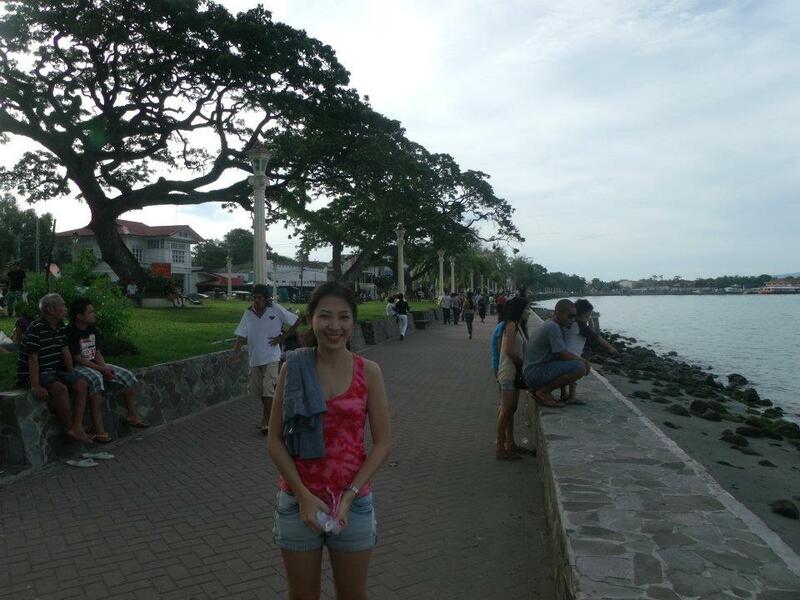 A visit to Dumaguete is a must to those who want to unwind and relax. 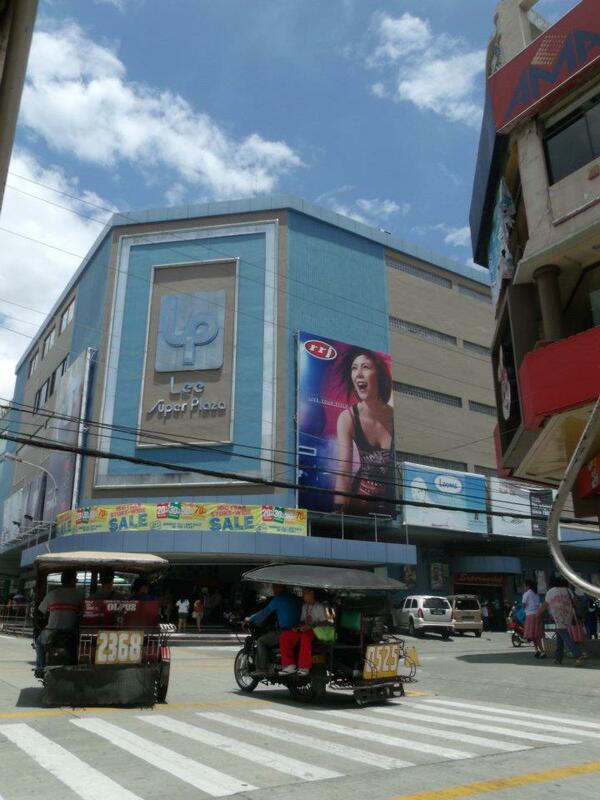 From Cebu: Land trip: Take the 3 to 4 hours bus going to Liloan port in Cebu city south bus terminal. Aircon/nonaircon buses cost about 150 to 170 Php. Take either a fastcraft or pumpboat from Liloan port to Sibulan town for about 20 to 30 minutes which costs around 40 to 70 php. Take a 15- to 20-minute multicab ride from Sibulan to Dumaguete with the damage of only 11 php. Total max budget one way: 251 Php for roughly 5 hours only. 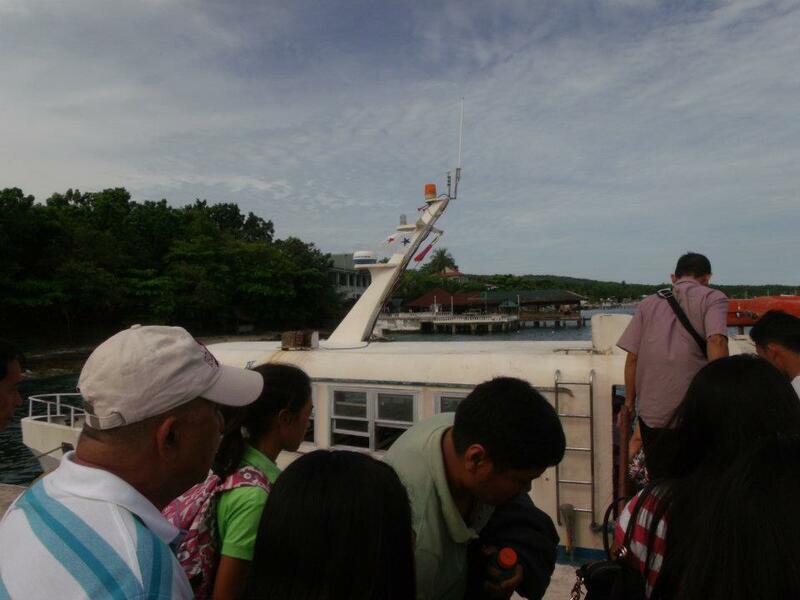 Boat: There is a daily fastcraft from Cebu to Dumaguete. Take the oceanjet fastcraft. It costs about 500 with travel time for 2-1/2 hours only. 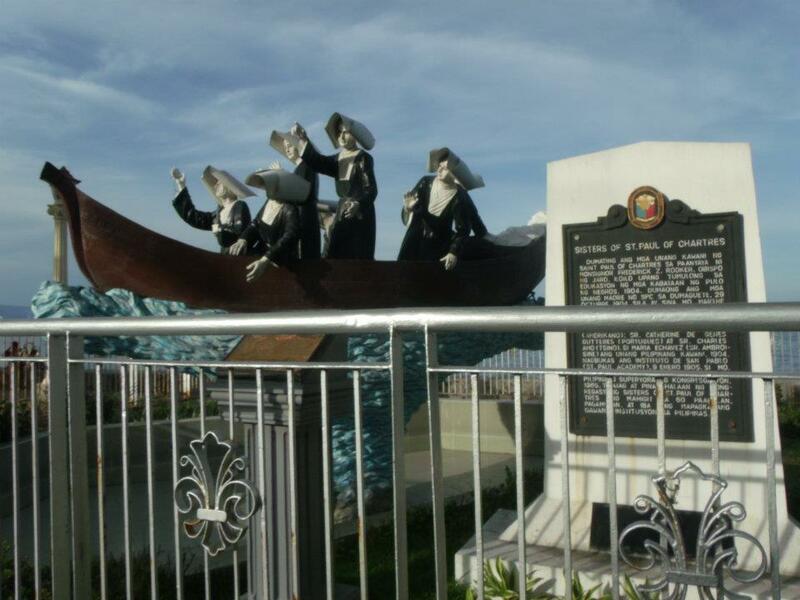 From Manila: You can reach Dumaguete through boat or air travel. Check on your travel agencies. When you are in Dumaguete you should not miss the Dumaguete Express in Lab-As Restaurant. Sorry I forgot the name of this one, but this is very yummy. 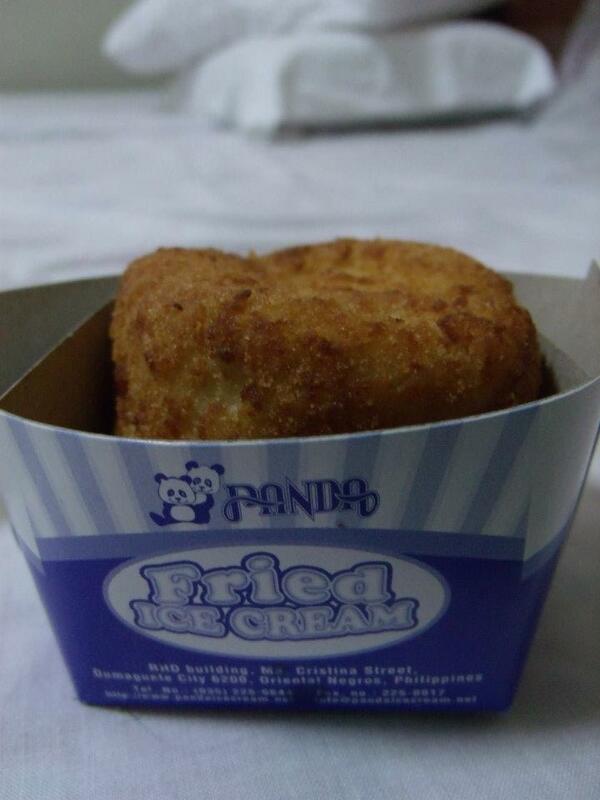 You should not also miss the Dumaguete homegrown icecream shop, Panda. It is home to the finest Fried Ice Cream. YUMYUM! 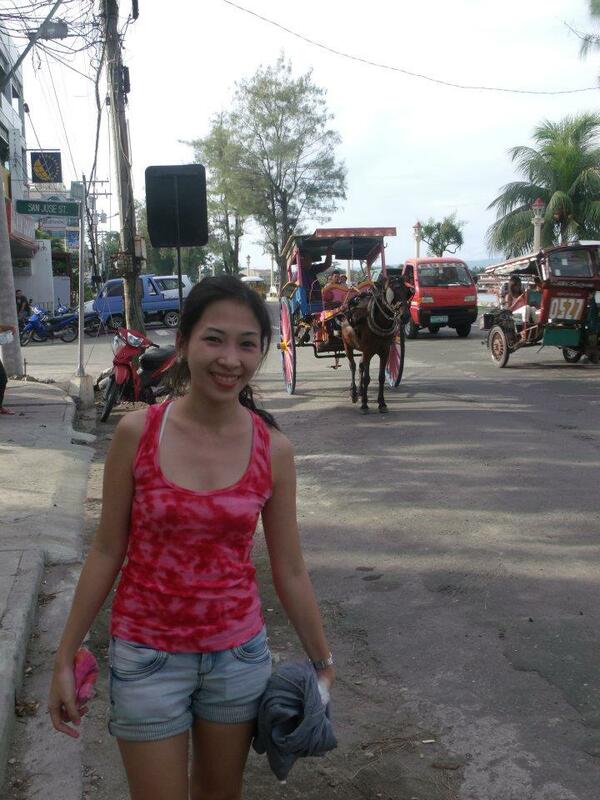 So Never miss these things when you visit Dumaguete. 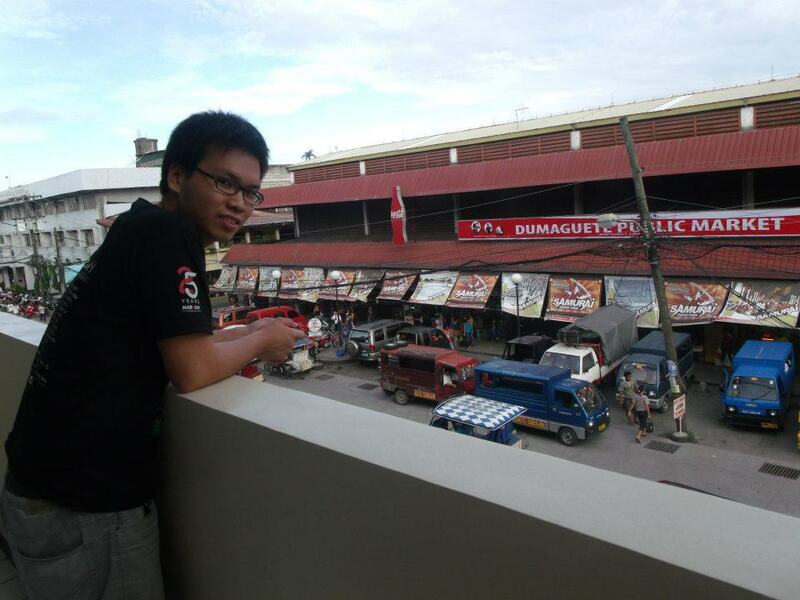 It is like you have never really been to Dumaguete if you would miss them. Vintage Inn: Located at the heart of the city, Vintage Hotel offers affordable room rates. For booking, just call (+63-35) 422-0827 landline. Enjoy your stay and make it worthwhile and don’t forget to bring your smile with you!